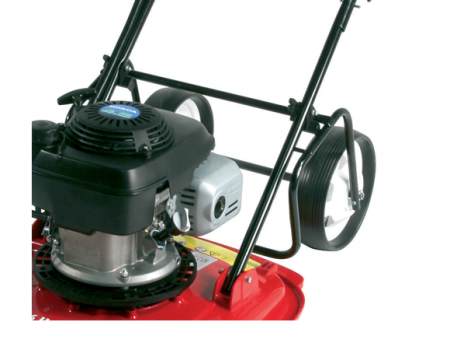 The Toro 02622 wheel kit is suitable for use with the Toro 450, 500 and 550 HoverPro petrol mowers. 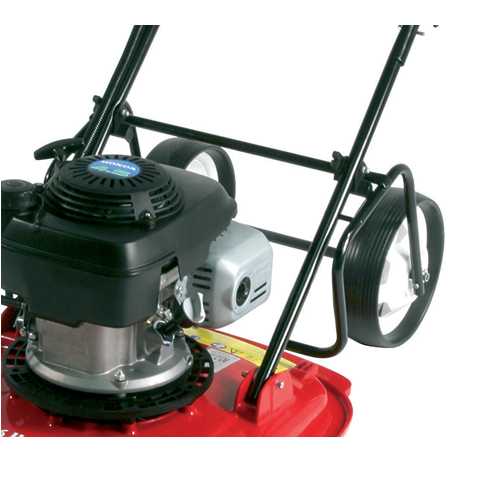 The wheel kit is designed to make transporting the mower easier over rough ground, steps etc. The kit is not used whilst mowing.